Opinions appear to differ firstly about whether Orion Strategies itself is a neutral firm. Politico says it is. Real Clear Politics on its recent polls list gives it the telltale (D) representing a firm aligned with Democrats. My own research shows the firm seems primarily to work for foreign countries, but domestically its own webpage highlights work done routinely in primaries among Democrats, and not for Republicans. Some may find it odd that a former John McCain worker founded a firm working for Democrats, but then again conservative opponents of John McCain wouldn’t find it odd at all. So the facts are out there, and we all can take them as we like in terms of the firm’s individual bias, if any. 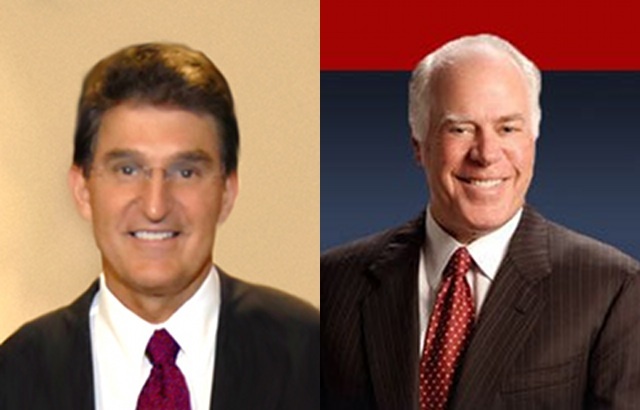 So, onto the poll itself: Manchin 48, Raese 38, MoE 4.6. That’s a solid lead for Manchin. But do we believe it? There are two other polls out which also concluded on the 12th, and they tell a different story: CNN/Time has a 44-44 tie. Rasmussen Reports gives Raese as 49-46 lead, with an MoE of 4. Manchin +10 isn’t even close to that previous PPP poll which showed a 3 point Manchin lead. So my inclination is to discount this poll, and still to consider West Virginia one of the four closest races as we near election day, and a key, high-leverage state in the Senate battleground.